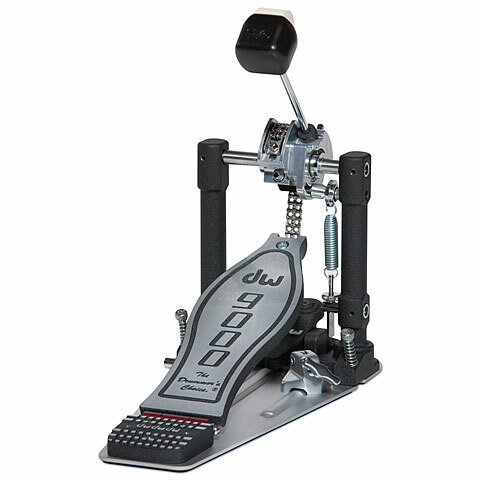 this is my second dw 9000, and my fourth dw pedal. for my money, these pedals simply have the best feel. the 9000 is rock-solid, yet really fast. i also like the side tightening lug so i don’t have to reach under the pedal to fasten it. i live in switzerland, and i like musik produktiv’s handling of shipping & customs— i.e. all is included in the price you see: “no muss, no fuss”. delivery takes about a week, which is long, but it’s the best option i’ve found for items not easily available here. 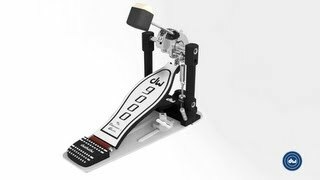 Einfach klasse, dieses Pedal. Super Verarbeitung.